"The image quality is amazing. They embrace light and color in my favorite ways. 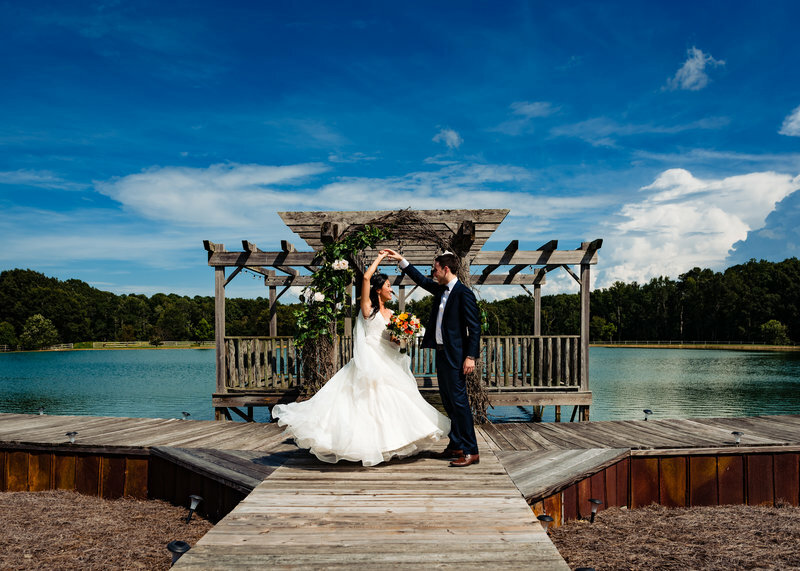 Elyssa and John were so easy-going and they encouraged me with my wildest ideas." 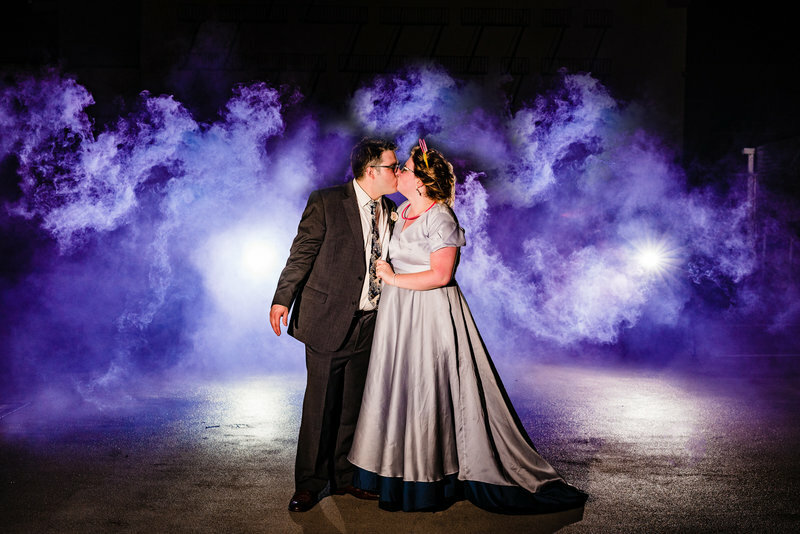 "Our pictures turned out amazing - my husband and I kept crying every time we looked at them. We can't recommend them enough, both for the amazing photography and for how easy they were to work with." 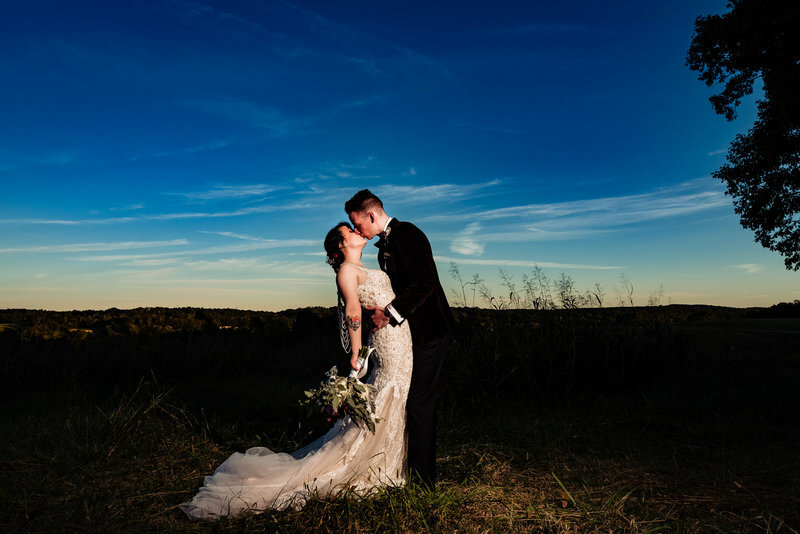 "Not only does she deliver on her photos, Elyssa is extremely organized and has her process well defined... When I felt like I was drowning in wedding prep, this process and efficiency really made all the difference." "They are so much fun to work with, & produce some truly breathtaking work. We recommend them a million times over!" Not here about a wedding? Looking for family photos? Pets? Anniversary session? Headshots? Just cause? We love intimate ceremonies in backyards, courthouses, your favorite restaurant, etc. We are available for elopement coverage Monday-Thursday, and weekend days if the ceremony is less than a month away. Additional offerings include engagement and bridal portrait sessions, bridal boudoir, anniversary sessions, expanded wedding day coverage, coverage of other wedding events, albums, canvases, metal prints and more. We are happy to create custom collections and/or offer reduced coverage time.